665mm tall, 924mm wide and 139mm deep. A contemporary wall-hung or floor-mounted steel column radiator with a high heat output, ideal where space is it a premium. Made in Italy. A contemporary steel radiator made in Italy. Its space-saving, modern design and clean surface make the Florence range a versatile option. 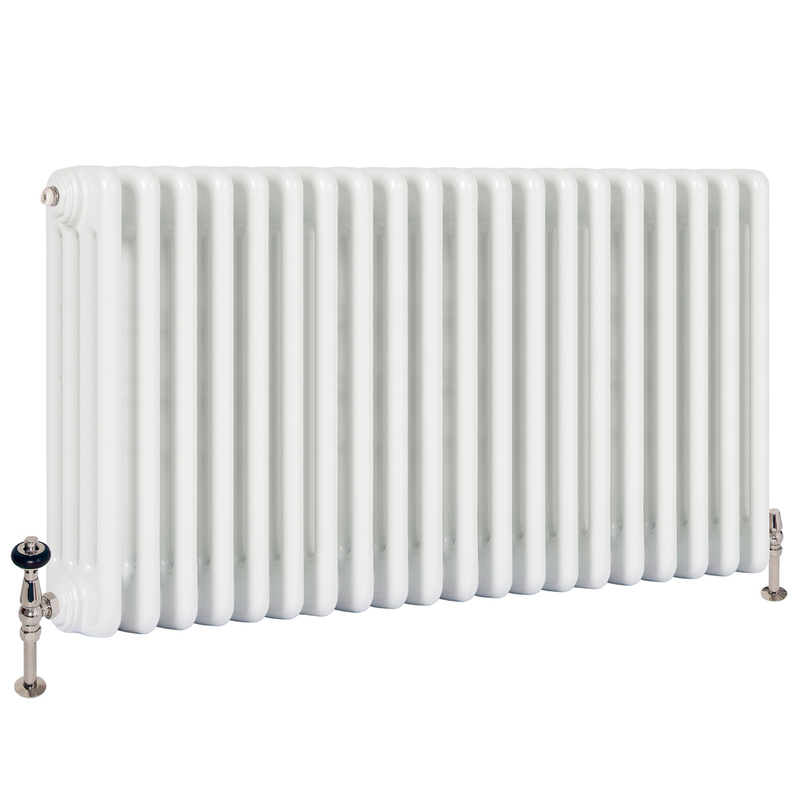 Use as a more attractive alternative to regular steel panel radiators.